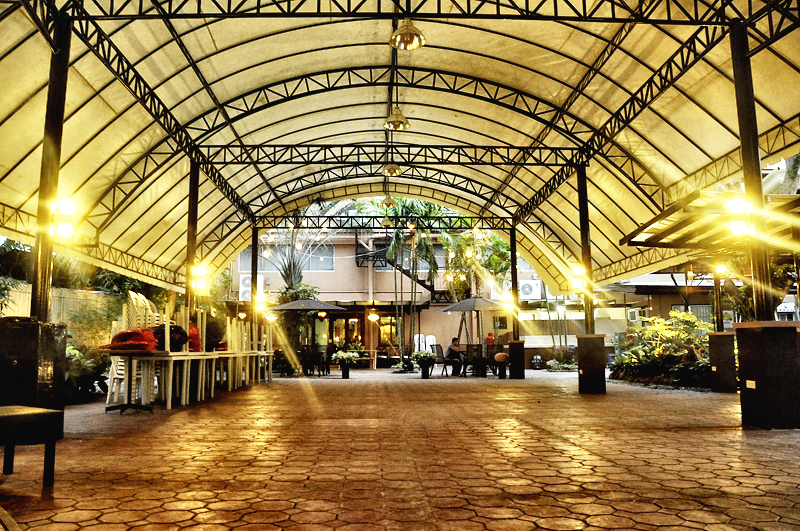 North Palm Hotel and Garden is an environment-friendly hotel located along Km. 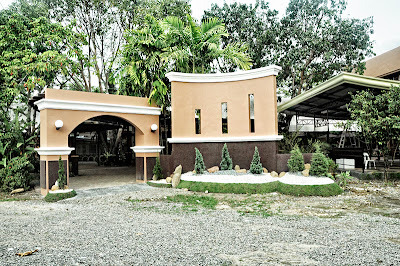 7 in Lanang, Davao City and is close to several commercial establishment and entertainment areas. Opened only in October 8, 2011, the hotel has since been a staunch advocate for a healthy environment. 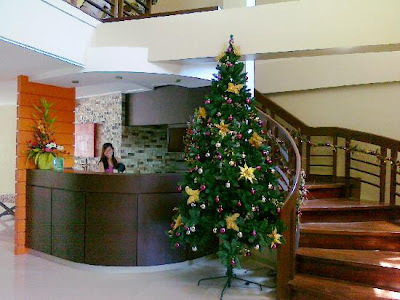 The entire Hotel is beautifully painted with eco-friendly paint materials; the hallways are open to let natural air to flow through; solar heat panels are used for alternate energy usage; natural rain water is used for cleaning the hotel and its rooms, bathrooms, and for watering the plants as well; organic detergents and cleansers are used for all cleaning activities; waste management system of segregating waste in the Hotel, and the No Smoking policy are strictly implemented in support of the City Ordinance. North Palm's Front Desk is always ready to assist hotel guests 24/7, including airport transfers and car rentals. 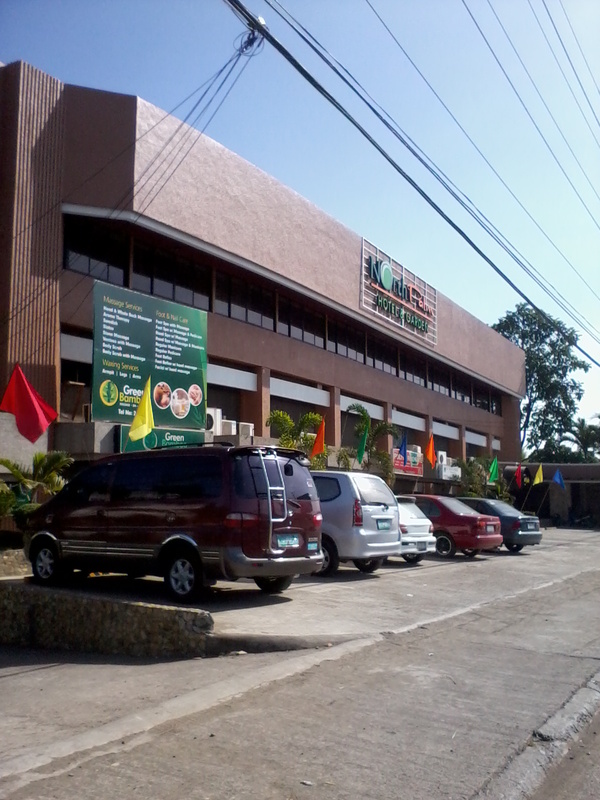 The Lobby is updated daily with local dailies and other informative reading materials. 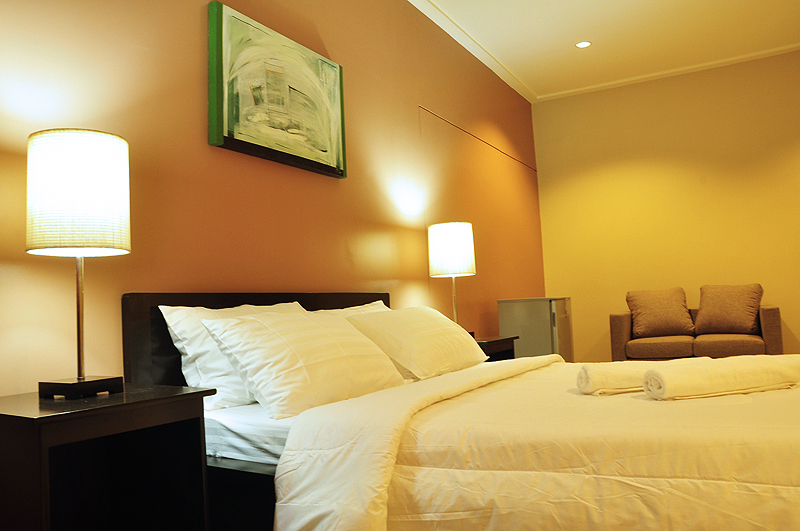 The Hotel has 22 spacious rooms designed to provide each guest maximum comfort during their stay in the Hotel. Each of the room is complete with air conditioning, contemporary bed, a long and sturdy writing desk, 32-inch flat-screen LED Cable TV, IDD/NDD telephone system, free Wi-Fi Internet connection, and a private bath and toilet with hot and cold showers. Deluxe Room can accommodate two guests with a choice of either one double-bed or two single-beds and comes with a complimentary breakfast. Family Suite can accommodate four guests with a double-bed and a single-bed with pull-out bed, and comes with complimentary breakfast for four. Executive Suite can accommodate two guests and is beautifully furnished with a Queen-size bed, a refrigerator, bathtub, and has a spacious living room area. Guests are provided with complimentary breakfast for two. North Palm has a Spa and Wellness Center for leisure, and a Resto-Bar for dining and entertainment, function rooms that can accommodate 120 guests for all types of social events and business functions, and an outdoor garden that is ideal for any occasion. Laundry service and dry cleaning are also available. 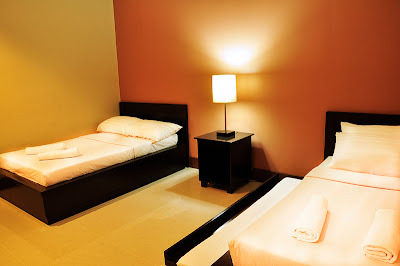 Safety and comfort of its guest are topmost in the Hotel. A sophisticated fire alarm system is installed along with a CCTV system strategically installed in the garden, shared areas, hallways and stairwells including the parking area. North Palm is also equipped with a 100-KVA stand-by generator set for back up power during outage. Check-in time is at 2 PM and Check out time is at 12 PM the next day. 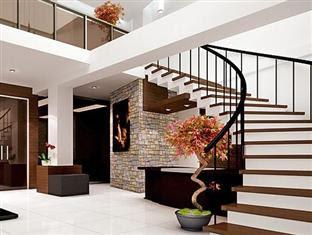 Major credit cards are accepted by the Hotel. 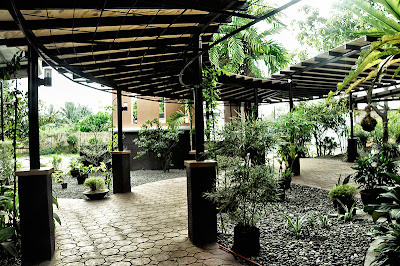 North Palm Hotel and Garden is located at Km. 7 in Lanang, Davao City and is about 10-minute drive from the Davao International Airport. 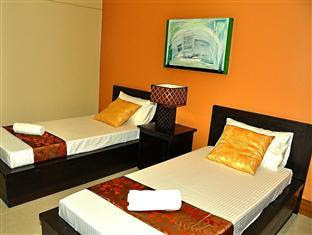 The Hotel is close to shopping malls, entertainment and dining areas, convenient stores, churches, hospitals and a golf country club. It is a 10-minute drive from the Sasa Seaport and less than 20 minutes away from downtown.